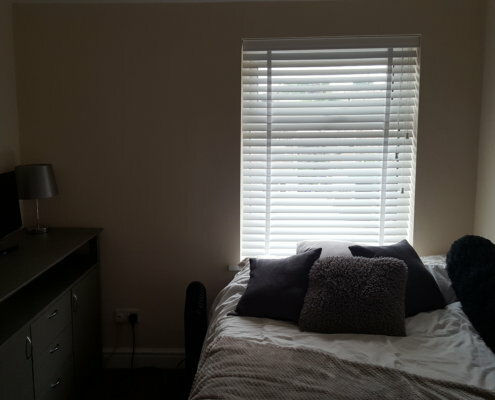 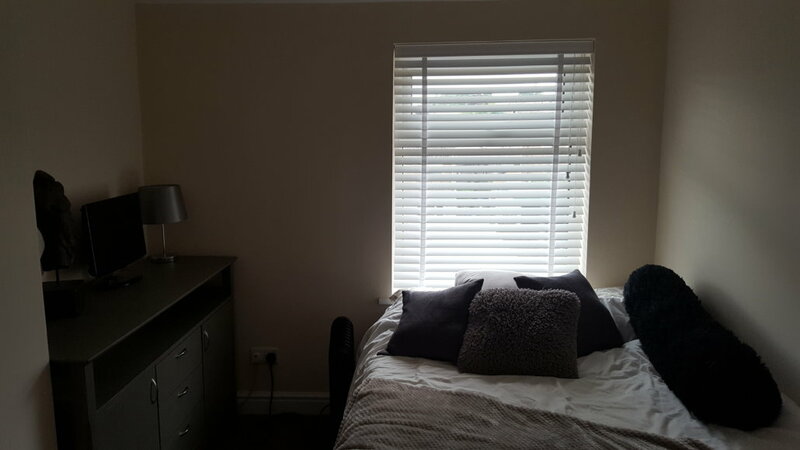 The natural beauty of the Wooden Venetian Blinds made them very popular over the years, and it’s still hard to beat with the magical light transposition that brings something special to your room. 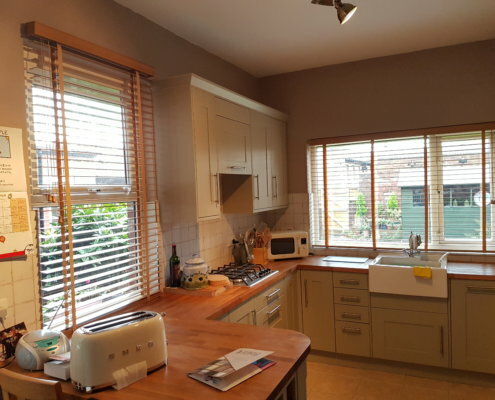 Available with the classic wooden stains as well as with modern contemporary painted colours to match your style and with the excellent emulation of the wooden stain in our Faux Wood collection – you can enjoy them in any room, including bathrooms. 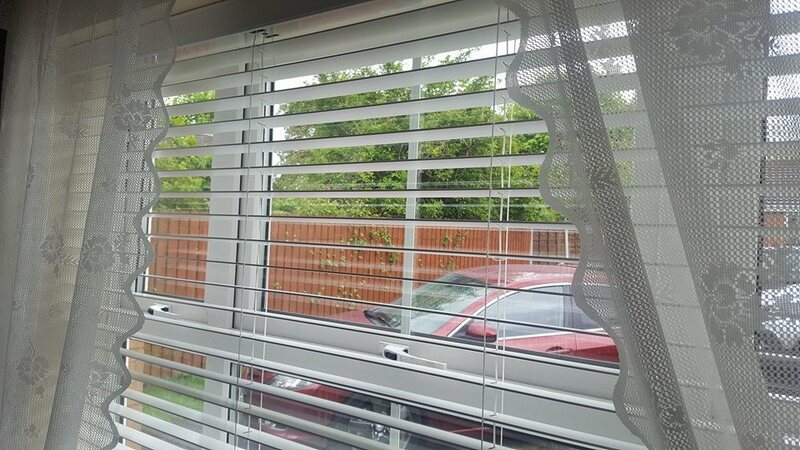 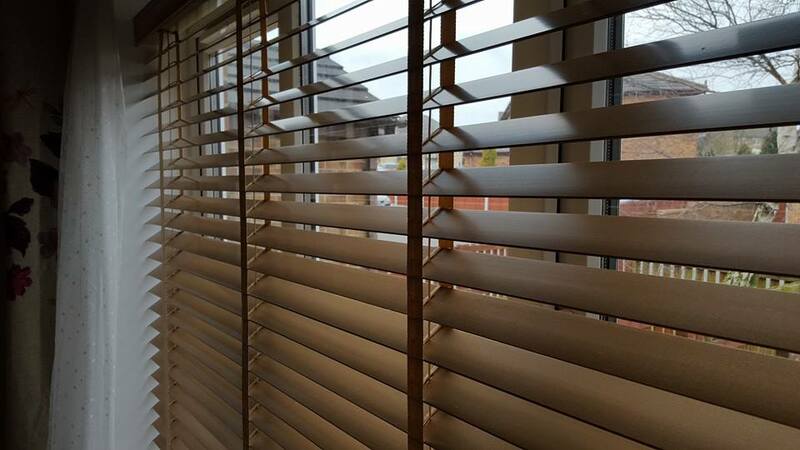 With quality in mind we have carefully selected Sunwood into our offer for the Wooden Venetian Blinds. 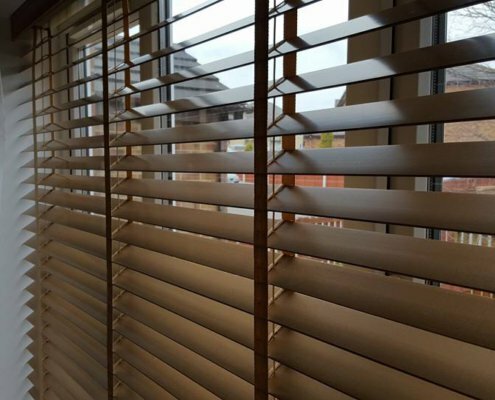 With over twenty colours and designs and three slat widths available – 25mm, 35mm and 50mm there is huge selection allowing to match any interior and style. 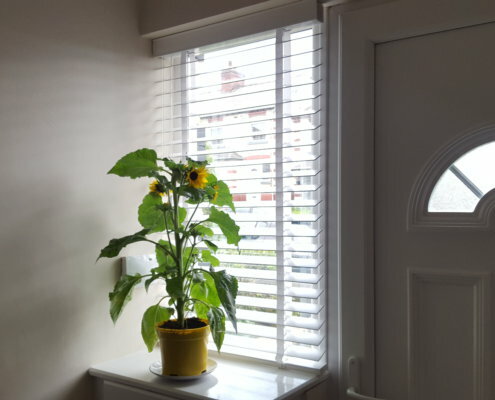 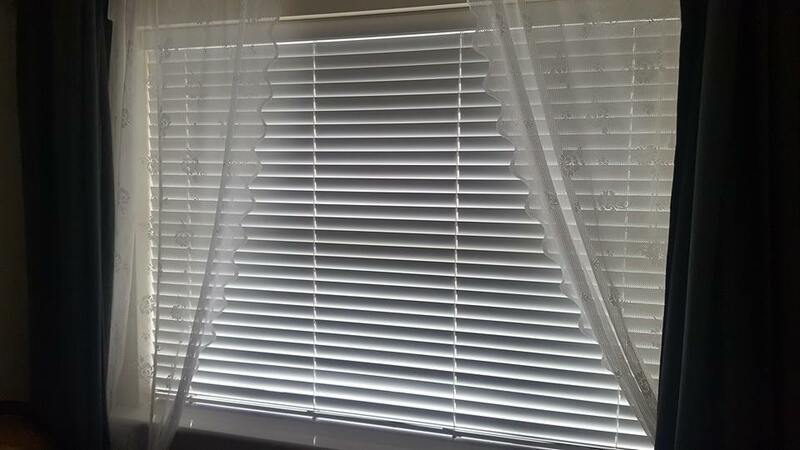 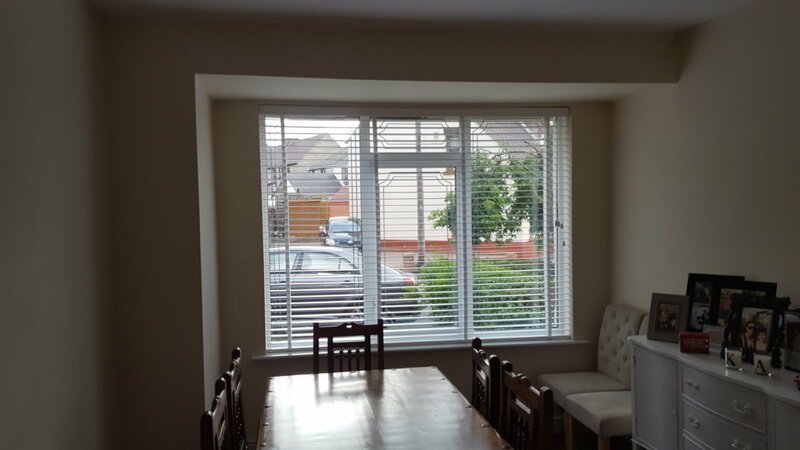 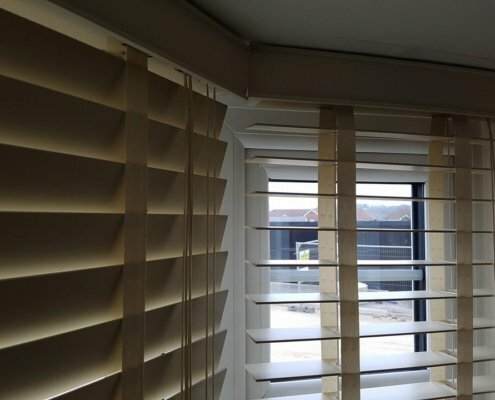 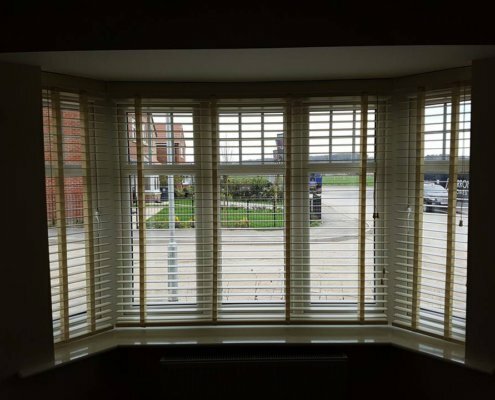 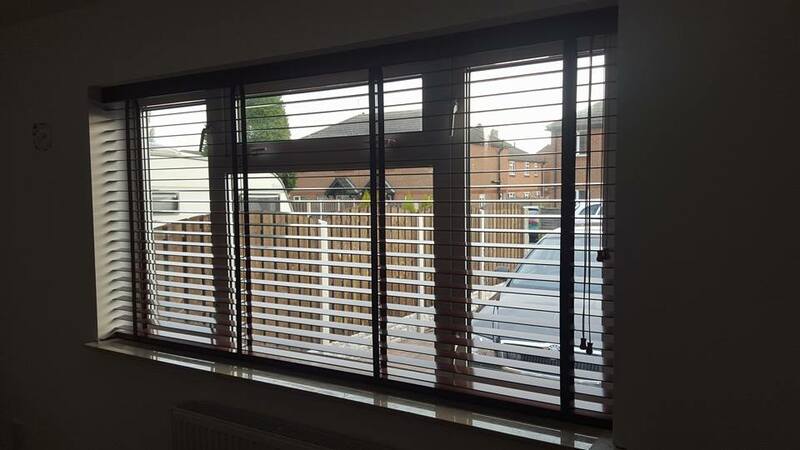 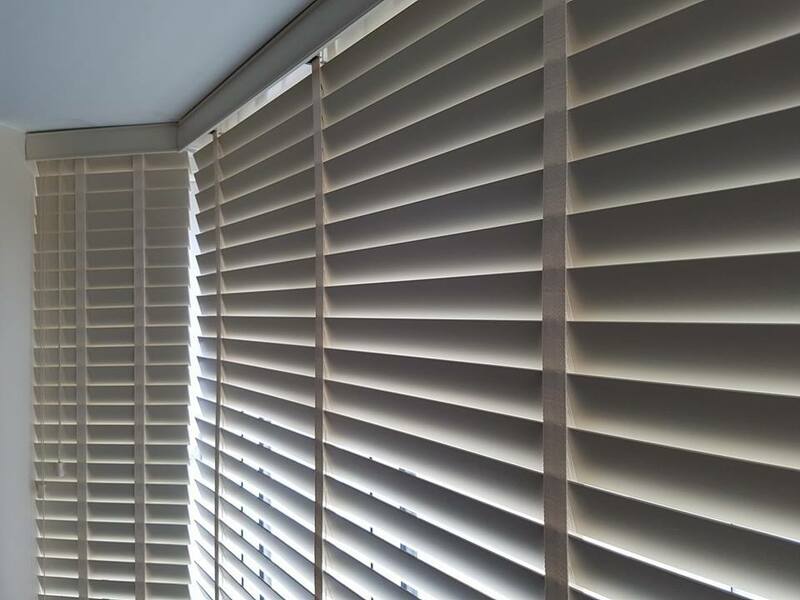 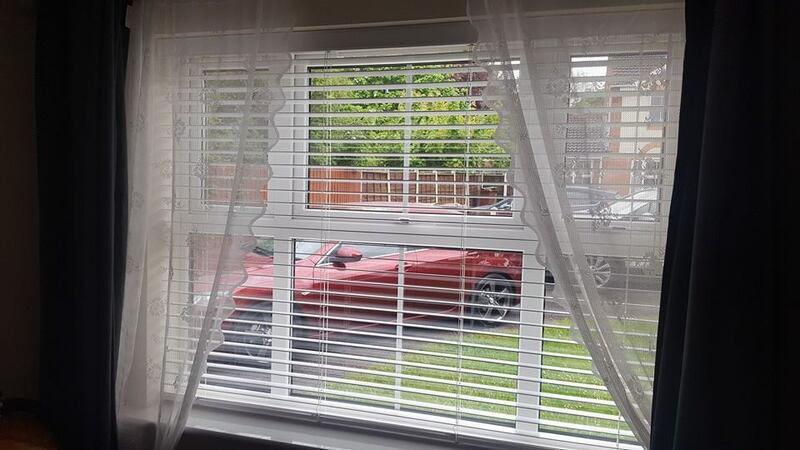 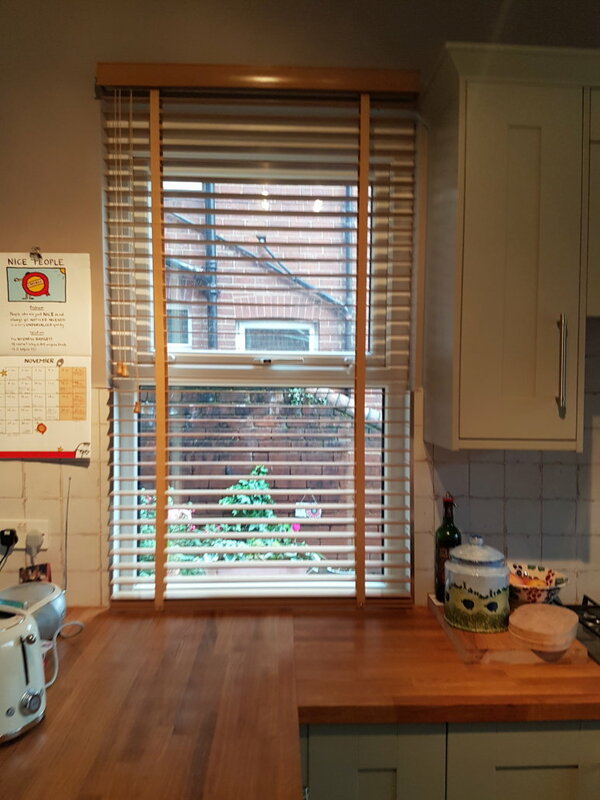 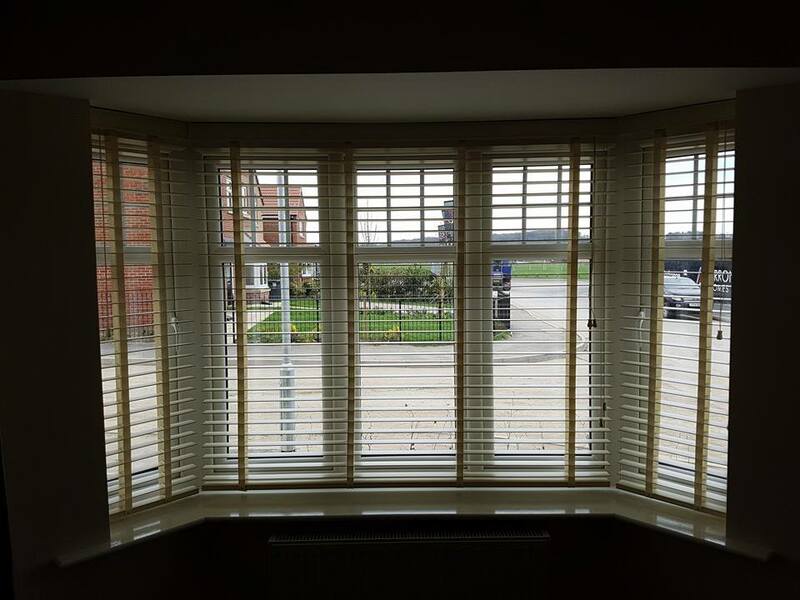 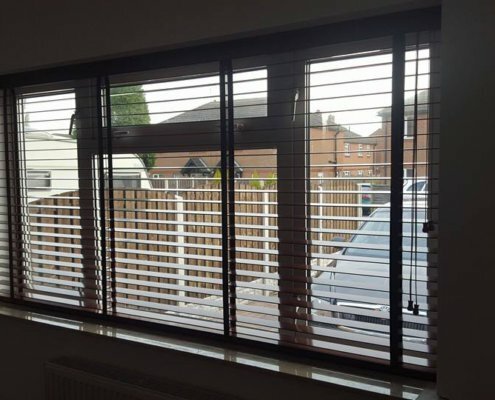 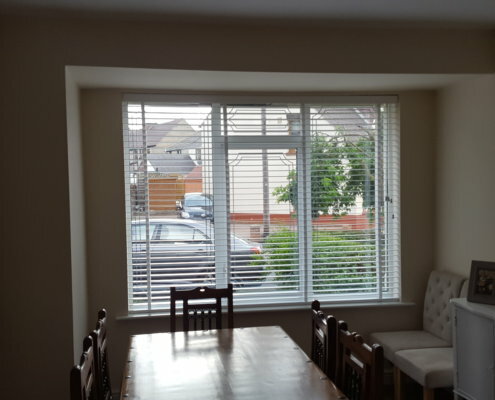 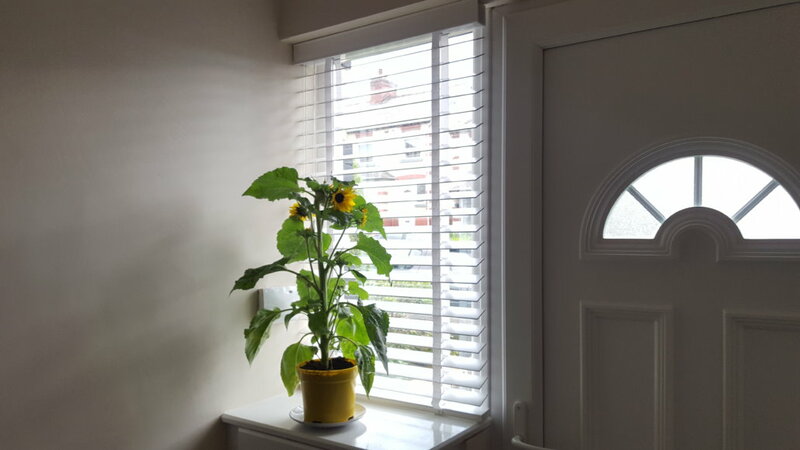 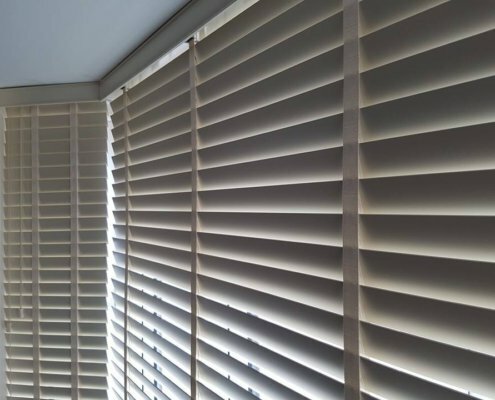 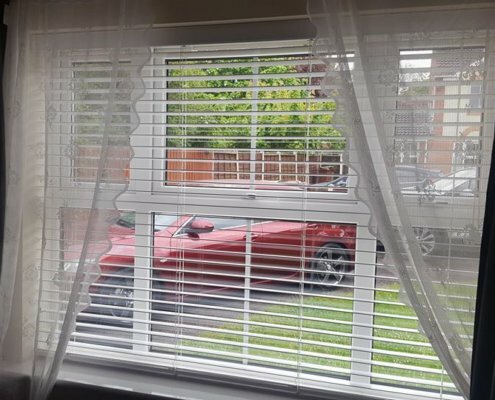 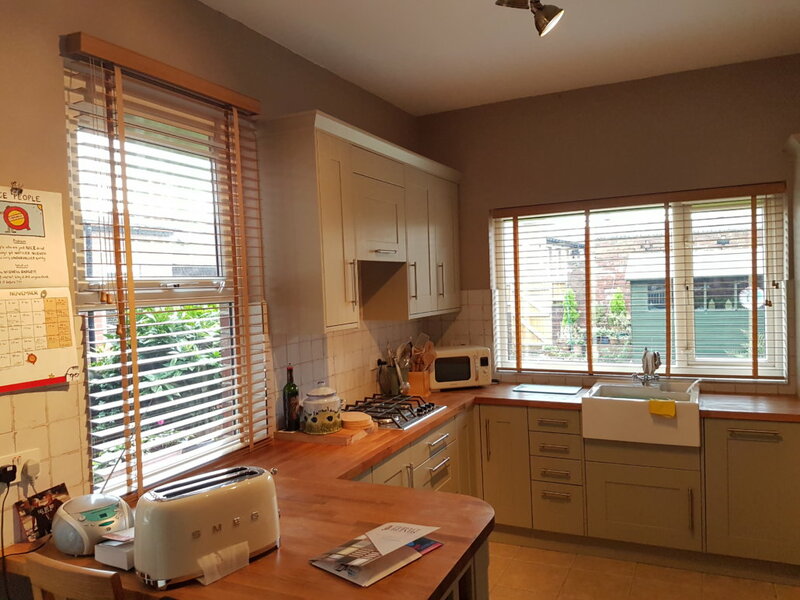 If you want to take the magic of the Wooden Venetian blinds to the next level – why not use our Perfect-Fit solutions to deliver the beautiful design and superior functionality to your home. 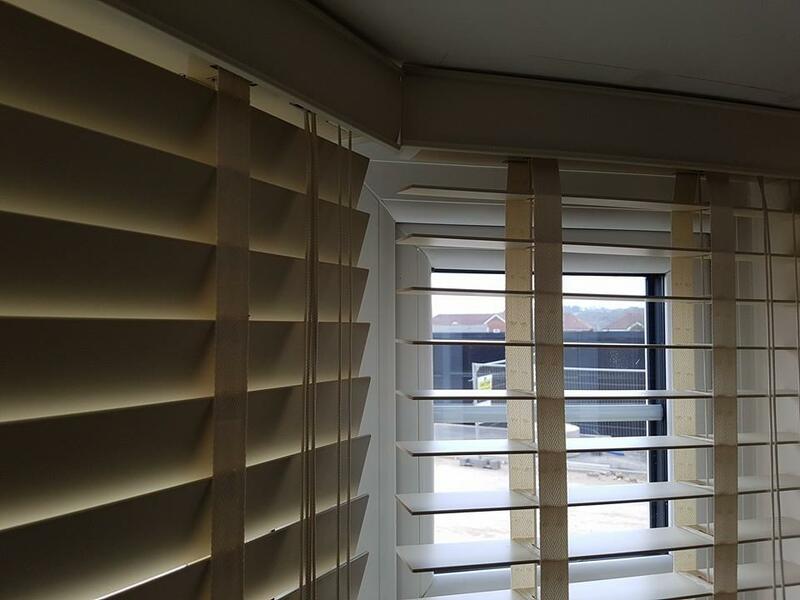 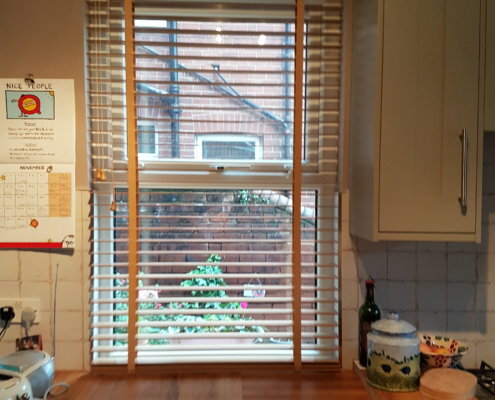 There are 25mm slats available and can be colour-matched to most windows. 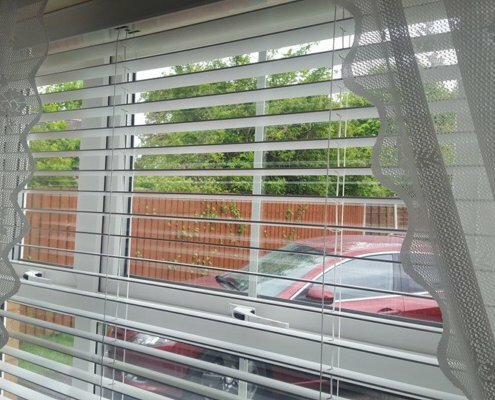 Options available include the frameless systems as well as surrounded with a frame for better privacy and can be pulled with a cord or tensioned for even better functionality. 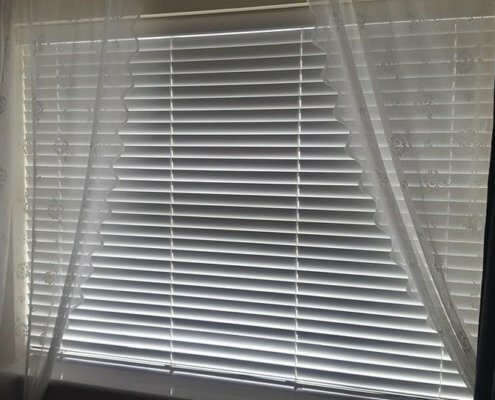 This is the most luxurious and functional solution your doors and windows can get.